Inspired by nineteenth century pocket watches and arguably Breguet’s signature timepiece, the La Tradition will be presented with a retrograde seconds hand at Baselworld 2015. 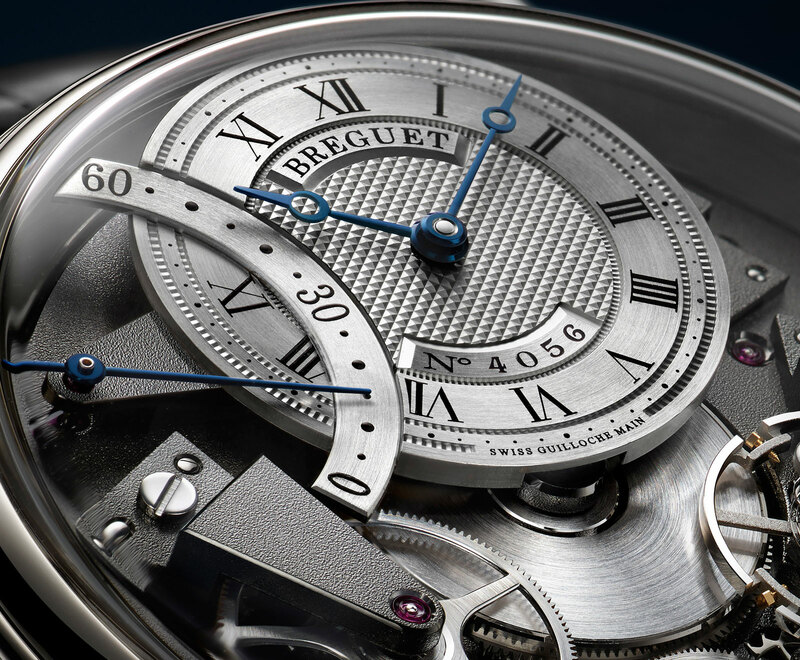 The new year has not yet arrived, but Breguet is first out of the gate with a pre-show announcement. 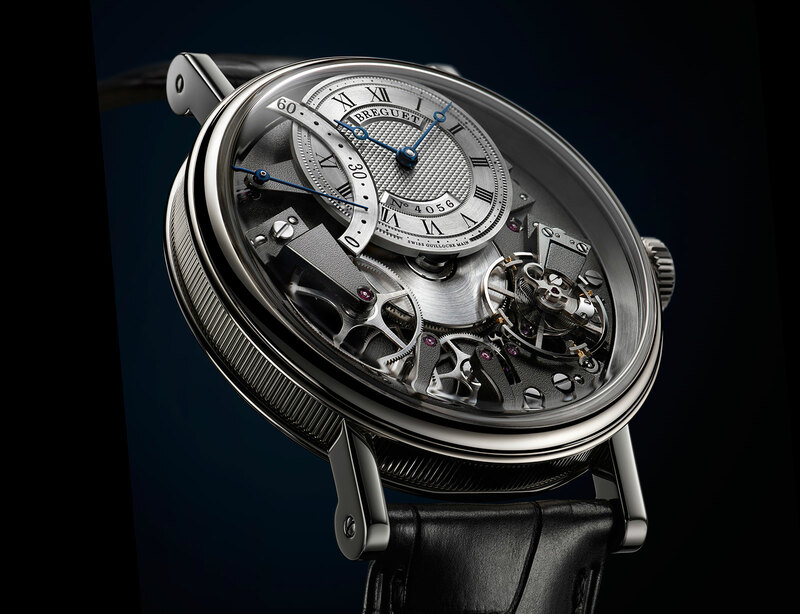 At Baselworld in March next year the Breguet La Tradition will mark its tenth anniversary with several new versions, including the Tradition Automatique Seconde Rétrograde ref. 7097. The new Tradition Automatique Seconde Rétrograde has all the hallmarks of the La Tradition collection, including the exposed base plate and bridges decorated with a frosted finish, combined with a fresh feature, a retrograde seconds at 10 o’clock. As with all Breguet watches the dial is made of solid gold, decorated with guilloched and then marked with the serial number of the watch. Intersecting the sub-dial for the time is the fan-shaped retrograde seconds display, starting at bottom and running towards the 60 second mark at the top. Available in rose or white gold in the larger 40 mm Tradition case, the new retrograde seconds model has an automatic movement with a hammer-shaped rotor inspired by the winding mechanisms in the perpetuelle automatic pocket watches Breguet invented. 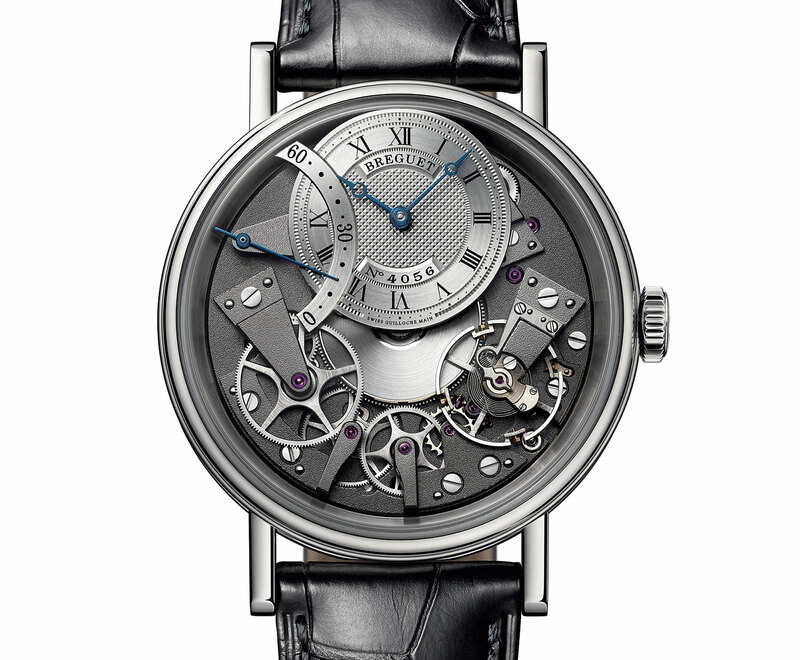 Though the Tradition is styled like a pocket watch for the wrist, the escapement is thoroughly modern. It’s equipped with a lubrication-free silicon pallet fork as well as a silicon overcoil hairspring. The price has yet to be revealed but with the basic automatic La Tradition selling for about US$37,000, expect this to cost more.